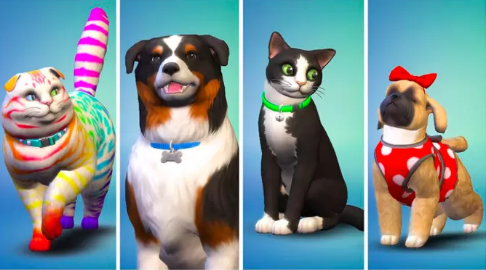 The Sims 4 introduced pets! 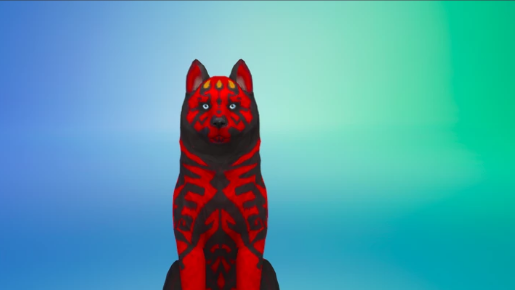 You can now build your own cats and dogs in this expansion pack. The creators obviously had pure intentions while designing this. They’ve been donating to animal charities! Some people used the came according to its purpose. Some were weird but interesting. However, some people proved that they shouldn’t be allowed anywhere near the game. 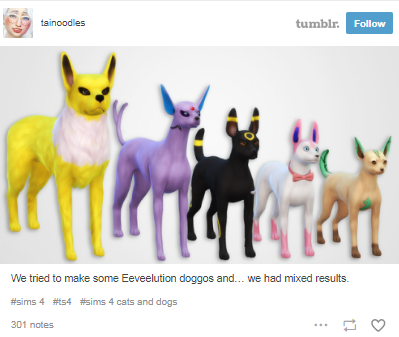 My review of The Sims 4 Cats & Dogs pack is now online! 1 in 100 Cats are Demon Cats. 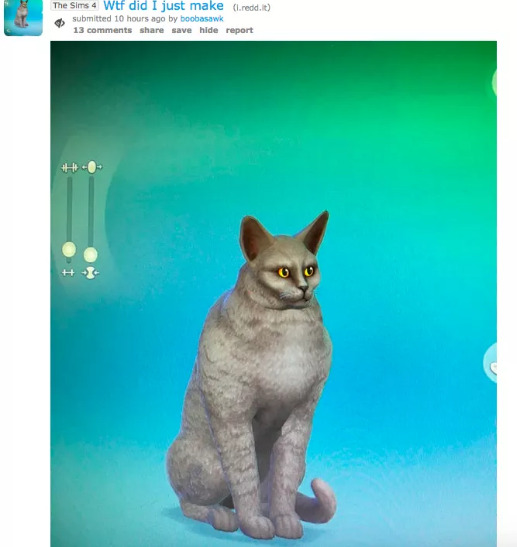 This one has a code for The Sims 4 Cats and Dogs to giveaway! What do you think of these creations? Creative or pure evil?